Working through fundamental exercises in any given field, let alone drawing, can test your patience but the key is to remain persistent. 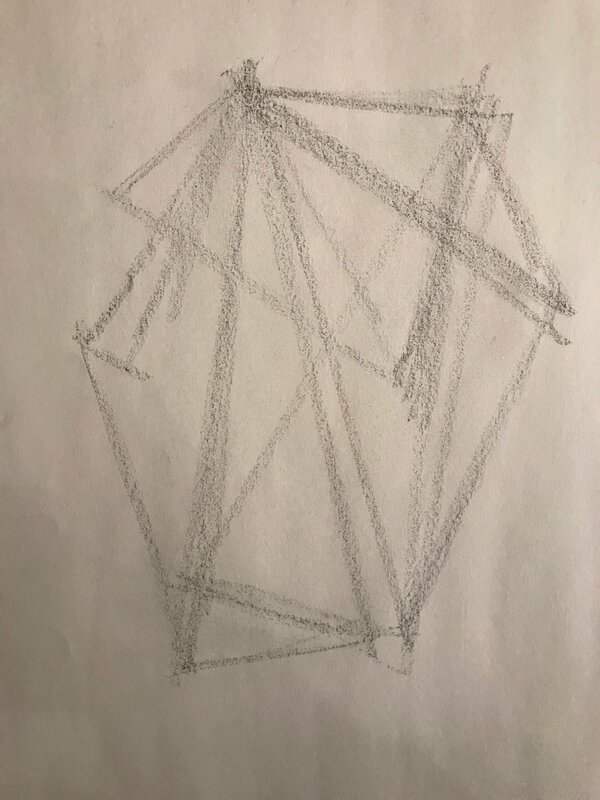 After I read through Dr. Betty Edwards' "Drawing On The Right Side Of The Brain", I learned not only about why the brain perceives the visual world the way it does, but also strategies for a new way of seeing to improve my drawing. This foundation of knowledge motivated me to continue to work in these areas while sparking my interest to learn more from other sources. I attempted to enroll in several classes and workshops around the Denver area to further my education but I always seemed to be a day late and a dollar short when it came time to enroll. My search continued and I eventually discovered an excellent resource for artists called Smartflix. This website provided instructional video rental for drawing and painting in addition to many other specialized craftwork. I rented videos from there while checking out more from the library. The videos helped solidify the concepts of what I had read in Dr. Edwards' book in addition to new teachings. Now, I had to take this new information and put it into practice. After several months of working on my accuracy, I gravitated toward portraiture. My interests were pushed further when I was commissioned to do a portrait series of three siblings. I also began two separate series of self-portraits and burlesque performers around this time. In the autumn of 2010, JQ and I flew out to Washington D.C. to attend a wedding. We planned to spend sufficient time at the Smithsonian Institution. I was struck by two galleries in particular. As you might suspect, the first was the National Portrait Gallery where I marveled over several works by John Singer Sargent while gaining a better appreciation of American artists in general, such as Childe Hassam and Robert Reid, to name a few. 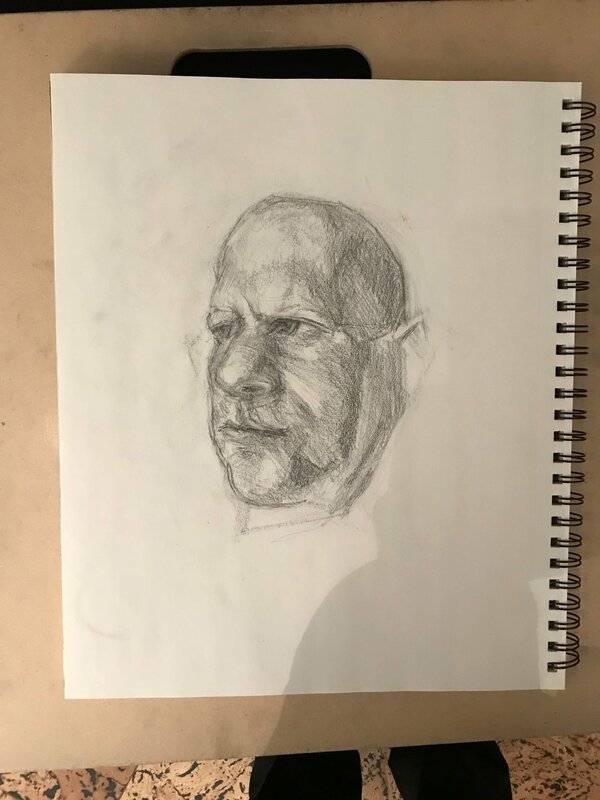 I surprised myself developing a newfound love of work I had long disregarded, ultimately realizing the importance of portraiture in American art as not only documentation of history but as an entity of beauty in and of itself. Interestingly enough, the second gallery was the Feer/Sackler Gallery, typically known for its Asian collection. This time, however, there was a gorgeous exhibit featuring the work of James McNeill Whistler. 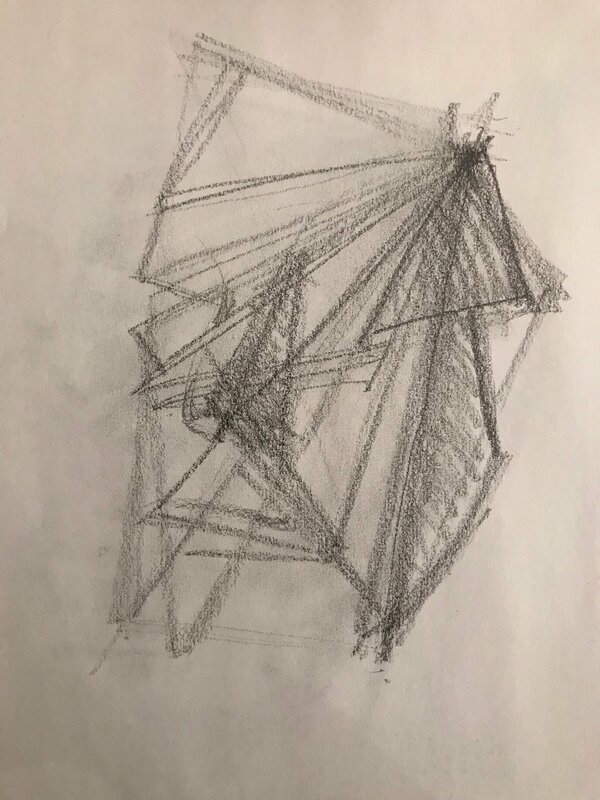 I absorbed visually what I could from the trip, writing down names of interest with the intent of looking them up when I returned home to find out what I could about the artists and their processes. Of the artists I wrote down, Sargent and Whistler were the most documented regarding their process. From Sargent, I learned of his strong work ethic and how much time he put into rehearsing his material through sketches; he encouraged at least 100 studies of a particular subject before committing it to canvas. Whistler, on the other hand, was known for his remarkable visual memory. He would study his subject intently for a period of time and then turn his back, facing away from the source to recite verbally what he had seen in order to commit it to memory. These two concepts would eventually become the cornerstone in my continuing development as an artist.